Over the past 31 years, Gaber Group has built the infrastructure necessary to provide high touch and high quality service to each client at every stage of the process. Our team provides comprehensive design options and superior service to our valued clients, who look to us for guidance when making decisions about their families’ futures. As a leading practitioner in his field, Fred Gaber, CLU has developed a well-deserved reputation as a renowned expert in estate planning and life insurance architecture. Gaber Group’s success stems from Fred’s vision of building intimate client relationships while providing families the comfort to know their financial and estate affairs are handled discreetly and professionally. Communication, full disclosure and personal relationships are at the core of our business; and Gaber promises the highest standard of excellence in client satisfaction. Hunter Gimbel, CEO and Managing Partner at Gaber Group, is an integral part of the firm’s internal dynamic. Hunter’s day-to-day responsibilities include managing the firm’s strategic approach to achieve the overall objective, which is to deliver the best results for our clients in the advanced estate planning industry. Hunter continues to lay the foundation for the success of the firm. He has a leadership style that breeds confidence, even when explaining his knowledge of complex estate conservation and taxation. His exceptional ability at building client relationships has been attributed to his knowledge of estate planning, life insurance, and his ability to deliver more than what was promised. 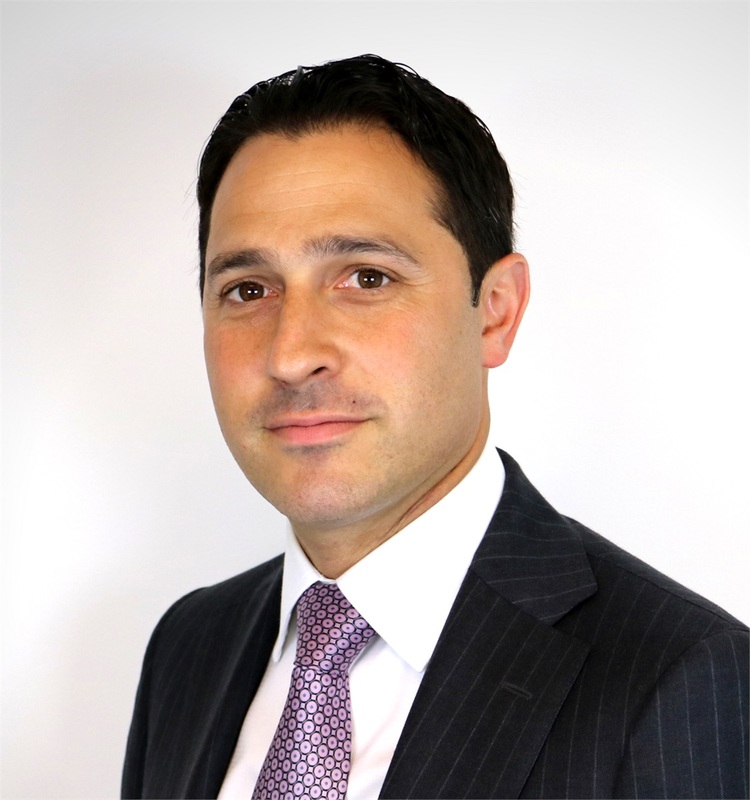 In the financial services sector since 2005, Hunter previously worked for RFS for seven years, where he handled the firm’s exclusive clientele of physicians. 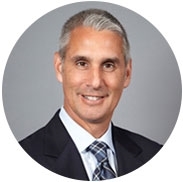 Hunter also has extensive experience in dealing with Wall Street professionals, including those who work at private equity firms, hedge funds, and investment banks. With all of his experience, plus a strong belief in continuity and family, working with the Gaber Group came as a natural fit for Hunter. With specialties in life insurance trusts to ultra-high net worth clients requiring more aggressive tax oriented strategies, wealth transfer, multi-generational/dynastic planning, Hunter helps clients visualize how estate planning is very unique to the individual and the families they leave behind. Unbeknownst to Hunter, the impetus that would leave a strong impact and lead to his current success and career choice was already in place. The early passing of Hunter’s grandfather left him with firsthand experience of the challenges faced by family members left behind. Although very young in age, Hunter’s desire to help families never faltered. He felt it is what his grandfather would have wanted if given the opportunity. Hunter also has taken an active role with the non-profit organization, All Stars Project, where he mentors inner-city students who may want a career in finance in their future. Marisa Moore is a Financial Advisor at Gaber Group. She works closely with our Investment Banking as well as Medical Professional client base. As a licensed advisor, Marisa has garnered experience in the financial service sector with a mission to educate and empower fellow female leaders in New York City. Marisa has a Bachelor of Science in Accounting & Finance from SUNY Geneseo. She joined Gaber Group in 2018 with a shared vision in personalized planning. 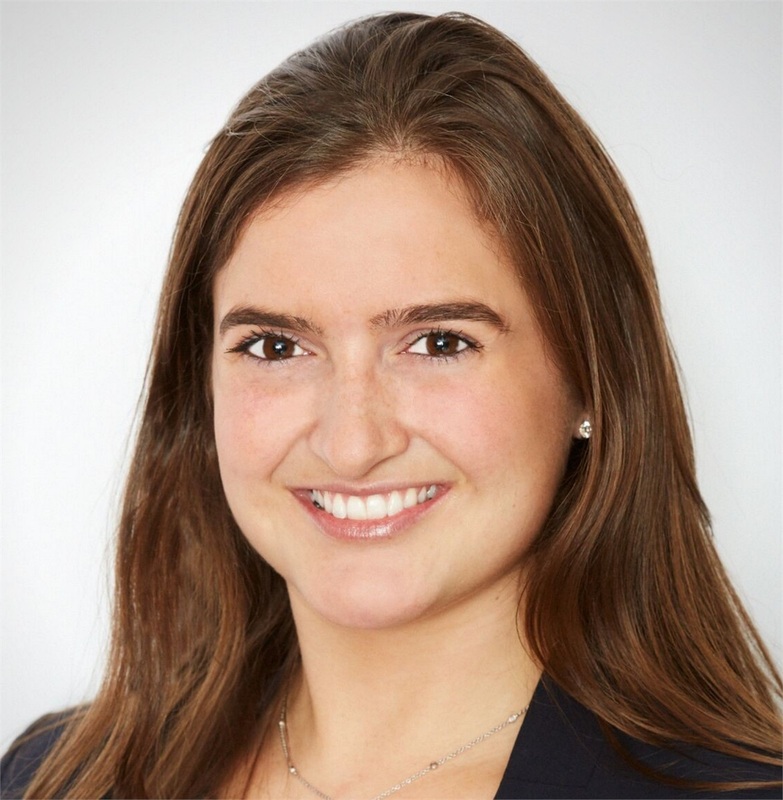 In addition to financial consulting, Marisa is a captivating speaker; she is currently leading the firm’s educational seminars on financial planning for Medical Professionals. Marisa participates in philanthropic work regularly. She is an active member of the Susan G. Komen NYC’s Young Professionals Committee (YPC) with mission to engage a new generation in the culture of philanthropy. Jean Seid joined Gaber Group in 2011, as an Executive Assistant, responsible for client relations management. 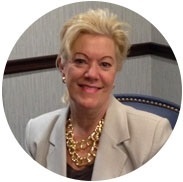 Jean brings over 25 years of life insurance industry experience and works directly with clients and our advisors to ensure an optimal consumer experience while assisting with new business administration. Her goal is to provide clients with a comprehensive high level of support on a well-timed basis. Jean applies her professional insight and attention-to-details, which often involves researching and acting as a liaison with internal departments as well as outside sources. She continually looks for opportunities to keep us moving forward and further enhance client satisfaction. Our clients routinely rave about Jean’s passion and on-going commitment to them. In her free time, Jean enjoys spending time with her family and friends. She is a generous host and is enthusiastic about entertaining. 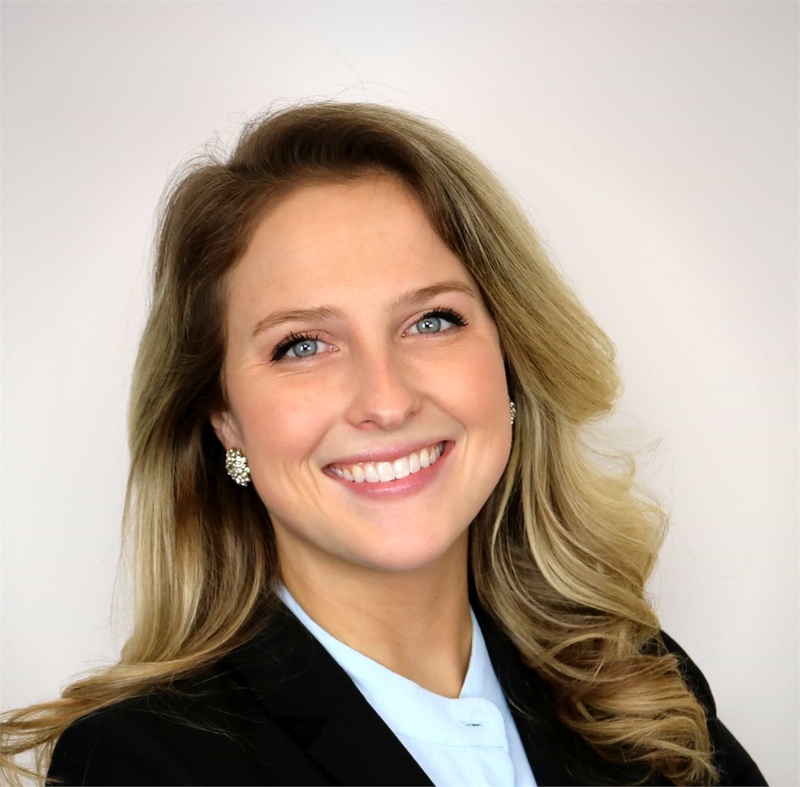 Hadley Haacke joined Gaber Group in 2018 to help drive client relations. Previously, Hadley worked at Carlyle’s Private Client Group. In her role as the Executive Assistant, Hadley is responsible for the day-to-day client communication and support. She serves as the primary contact for external partners and assists the executive team on special projects involving complex business initiatives together with annual reviews and interrelated quantitative analysis. Her attentiveness and superior communication skills pledge an exceptional fluency in her character. Hadley strives to address every client’s need, making her a trusted member of our team.